Madison Week In Music + Ticket Giveaways (2.13.13 – 2.19.13): Menomena, Umphrey’s McGee, and Field Report | True Endeavors Presents: music, tours, tickets, mp3 downloads, concert pictures, videos, Madison WI. Win A Pair Of Tickets: Menomena was created as a side project for Lackthereof’s band member Danny Seims. What is your favorite musical side project of all time? Post ’em below for a chance to win. Win A Pair Of Tickets: We’ll be holding a special giveaway for this show on Wednesday, February 13. Check back for your chance to win! Win A Pair Of Tickets: Field Report is an anagram of frontman Chris Porterfield’s surname. If you named a band in a similar fashion with your own name, what would you come up with? Post your best jumbled up concoctions in the comments section below for a chance to win. Winners will be chosen and notified after 8pm on Tuesday, February 12, 2013. Good luck! Dan Boeckner’s side project from Wold Parade, Handsome Furs, has to be my favorite. Alongside his wife, they put out 3 amazing albums. It was tragic when they called it quits last year. 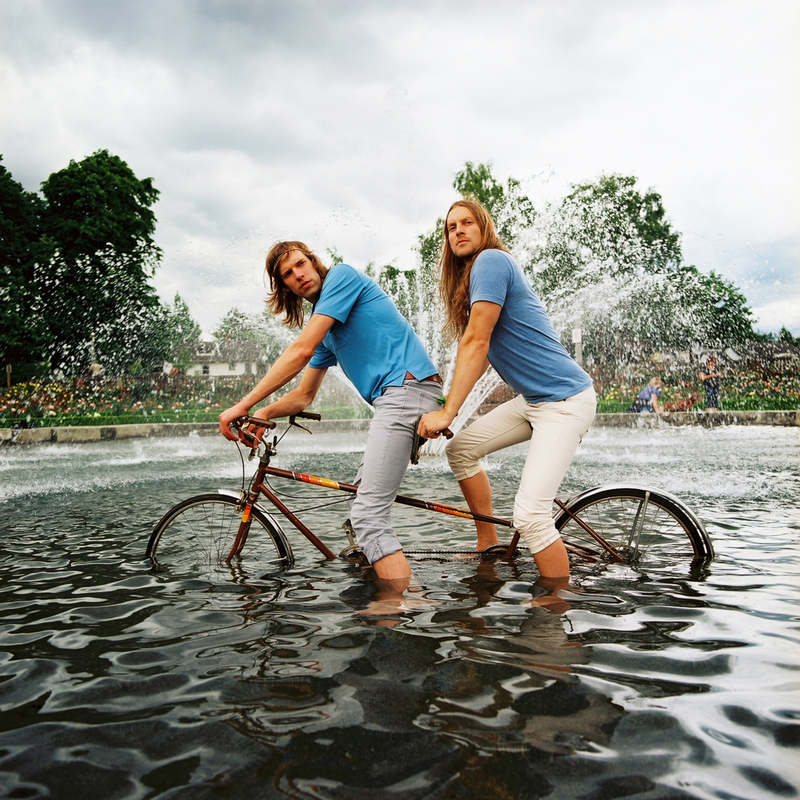 MENOMENA with GUARDS – Favorite side project of all time is a tough one. There are so many great ones to choose from, Tom Tom Club, Postal Service, Junip, Billy Bragg & Wilco, Raconteurs, Maximum Balloon, Monsters of Folk, etc. but I think I have to go with Sunset Rubdown. Krug’s narrative lyrics and the out pouring of emotions during their live sets are incredible. Favorite side project is definitely Billy Bragg & Wilco. Mermaid Avenue is one of my all-time favorites! Those Canadian band family trees can look rather incestuous so it can be hard to tell what is a side project and what is a primary project, but I’ll vote for Sunset Rubdown as Spencer Krug’s Wolf Parade side project. A few of my favorite albums are the products of side projects, from Panda Bear’s “Person Pitch” to Ramona Falls’ “Intuit”. I’ve got to be real, though – The Postal Service’s recent reunion has me incredibly excited for the opportunity to see one of my favorite bands of all time perform live! Golden Smog for the win ! Winners have been notified. Thanks everybody!